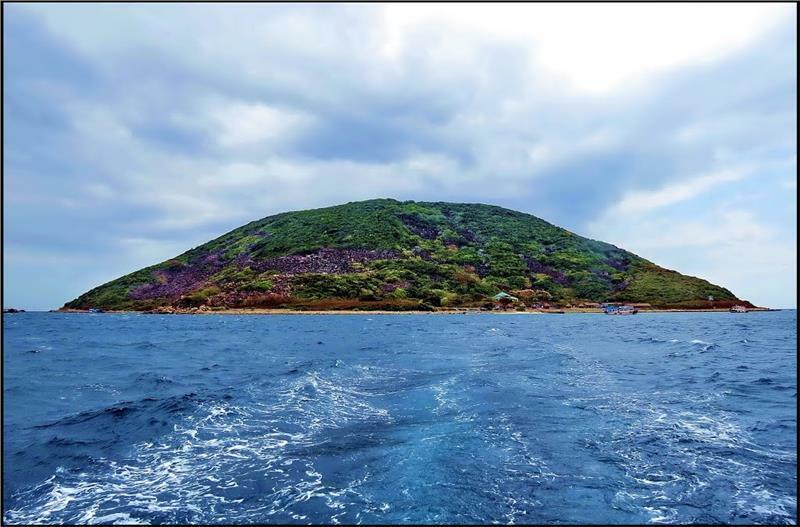 With the theme of Central Highland Culture with matriarchy tradition, activities of Vietnam Family Day 2015 will take place from 26-28 June 2015 at Vietnam National Village for Ethnic Culture and Tourism to establish and improve a stable society. The Vietnam Family Day 2015 continues to promulgate the topic "Family Meal full of love" with the meaning of respecting the happy reunion time of all families in Vietnam, expressing the caring, sharing and emotional cohesion between family members to build up a happy family. 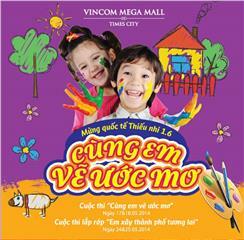 There are many interesting activities in Vietnam Family Day. 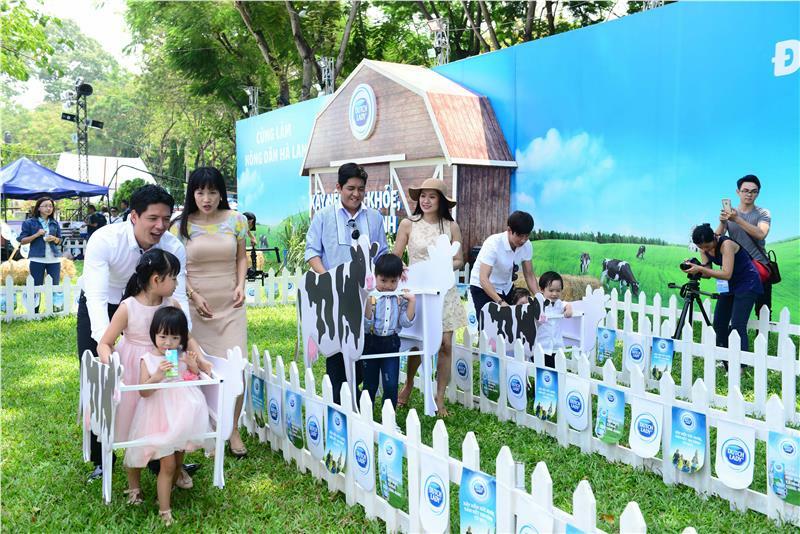 The photo exhibition themed "Vietnamese home" is featured with photos recording beautiful moments of Vietnamese family nationwide. 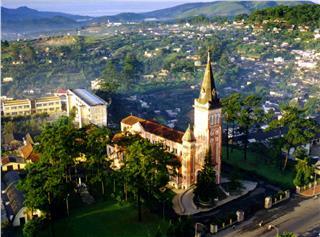 There are some traditional activities such as poetic calligraphy, Vietnam folk songs about family. 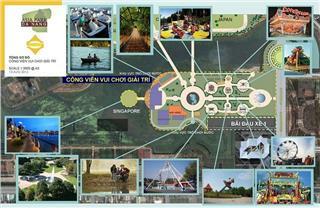 There is an exhibition of "Love Tree" - Vietnam record with love messages to family. 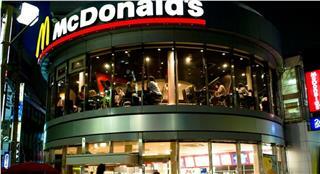 During the event, there are talk shows about modern life. In addition, the event holds a cooking contest, and an honoring conference. Also, there are parades and propaganda on themes and messages of Family Day in Vietnamon some streets in Hanoi, book exchange with children, and some activities for elderly people. There are performances, exchanges between families and Vietnam record recognitions, charitable gift giving, and art program "Family - Happy fulcrum"... 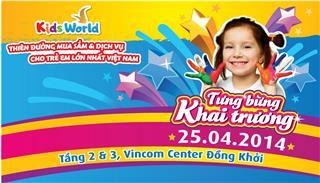 This is a healthy cultural event on the occasion of Vietnam Family Day. 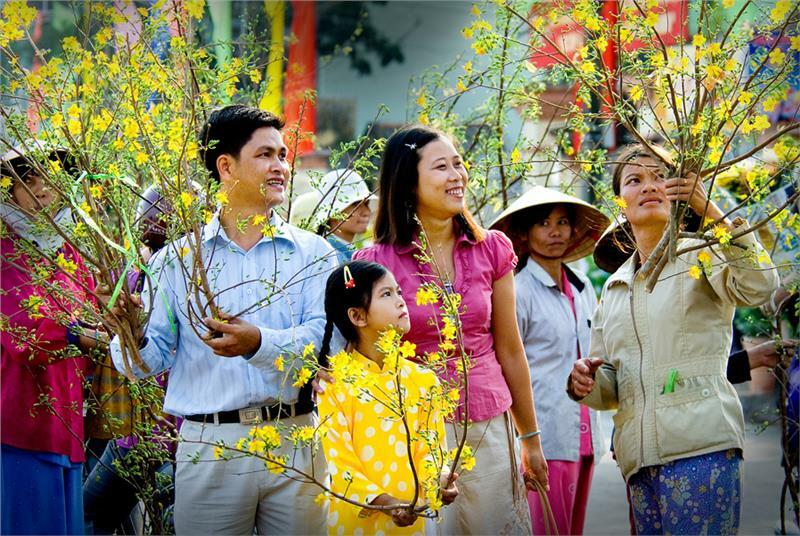 Families have chances to exchange and to share experience, knowledge, and skills to build and develop sustainable happy family, and to strongly promote cohesion between members of the family, and promote quality of family ties improvement in Vietnam society. In particular, with the theme "Culture Highlands with matriarchal family tradition", for the first time, the festival of Ede ethnic group is reproduced in the village. 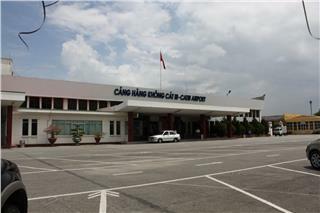 It is scheduled to be held on the morning of 28 June - Vietnam Family Day. 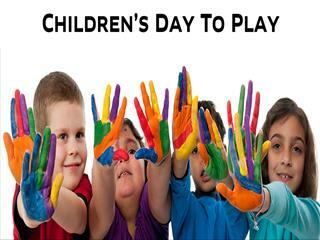 The activities in response to Vietnam Family Day are organized to highlight the responsibility of leaders at all levels, organizations, social organizations and families interested in building prosperous, progressive, happy, sustainable families, to confirm the role and position of each family in the preservation and promotion of traditional values, absorb the advanced values of time in the cause of building and defending the Vietnam Fatherland. 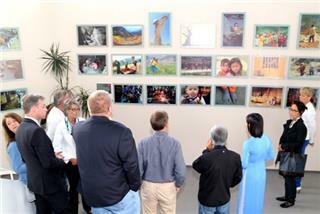 On June 6th, the photo exhibition named “My day”, a project teaching photography for poor Vietnamese children in rural areas was held in Ransbach – Baumbach City in Germany for the second time. 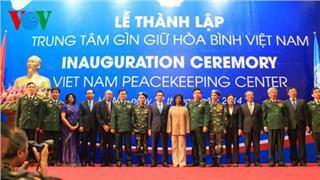 On the morning of May 27th, the Ministry of National Defense held the launching ceremony of Vietnam Peacekeeping Centre. The centre also dispatched 2 officers to South Sudan for the duty of peacekeeping mission of the UN. 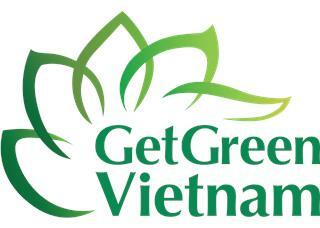 After three year of implementation, GetGreen project has gained many achievements in improving Vietnam environment. 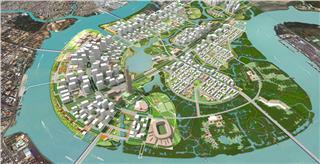 The GetGreen Vietnam project was widely and successfully organized in four major cities as Hanoi, Da Nang, Ho Chi Minh City, and Can Tho. 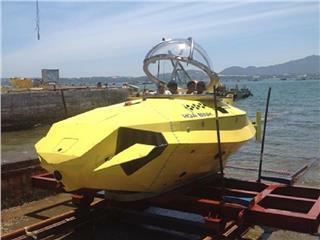 After many years of researching and manufacturing, on September 21, at Cam Ranh Shipyard, JSC High-tech Investment and Development Vinashin has accepted a small Vietnam homemade AUV, named Peace. 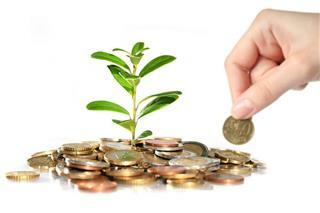 Up until now, Australia has 320 direct investment projects in Vietnam that are valid for a total registered investment capital of more than $ 1.65 billion US dollar. 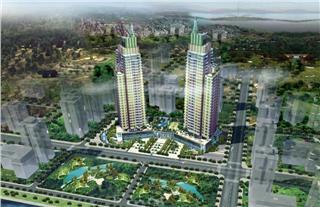 These projects are mostly in South Central Coast of Vietnam. 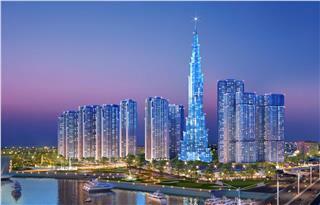 Euro Auto has launched the showroom of BMW Motorsport & Individual in Ho Chi Minh City. This is the first and only showroom in Vietnam for two subsidiary brands: BMW Motorsport and Individual, especially BMW M4 Coupé in Vietnam. 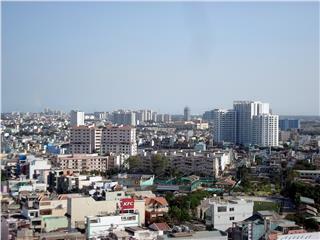 The Head of Government confirmed that the current Vietnam economic growth rate has not stable. 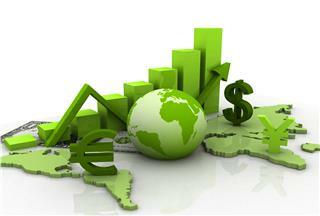 Vietnam needs to strive more to ensure the target growth of 6.5 - 7 percent. 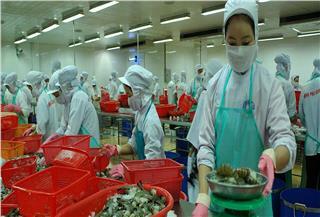 Vietnam economy will enter a new phase with fast pace of development. 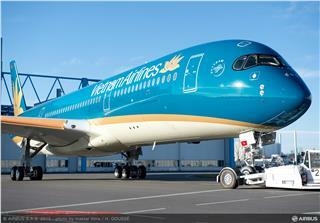 In the coming time, Vietnam Airlines will welcome the first Airbus A350 XWB. 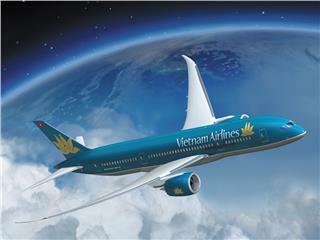 Vietnam Airlines will be come the first carrier in Asia owning the latest aircraft of Airbus. 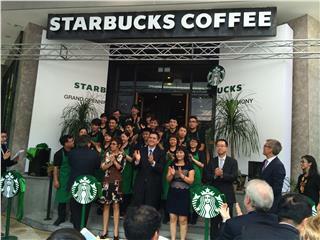 At the same time, the airline will receive its Boeing B787-9 Dreamliner this month. 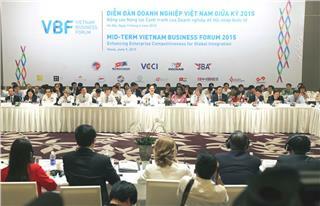 The door of Vietnam export in 2015 is widely opened with eight free trade agreements were signed. Currently, Vietnam is conducting to complete elimination of tariffs and prepare for the sign of next five free trade agreements. 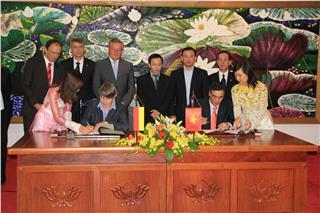 There are a great number of artistic, economic, political, and cultural programs have been organized to celebrate the 40th anniversary of Vietnam Germany diplomatic in 2 015. 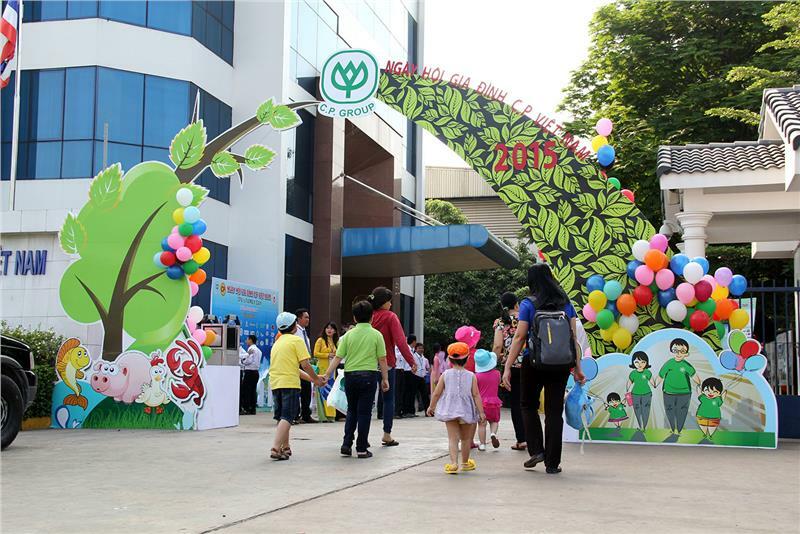 In 2014, Vietnam natural resources and environment gained many important events, attracting attention and interest of public opinion. Ministry of Natural Resources and Environment honored 10 outstanding events of the industry. 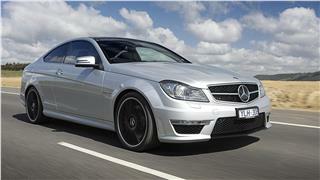 It is estimated that there are approximately 4% Vietnamese people owning a private car. 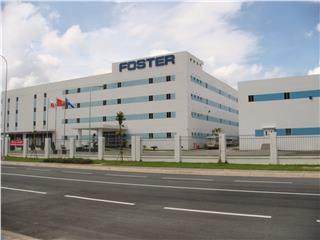 According to a forecast of EuroCham, with impressive economic growth rate, Vietnam automotive industry has enormous potentials to develop. 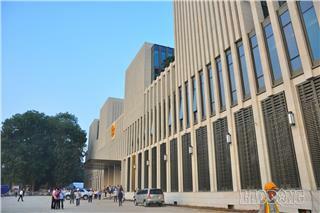 After four years of construction, new Vietnam National Assembly House is finishing the last steps. 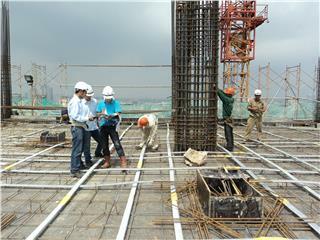 It is expected to finish on Oct 20. 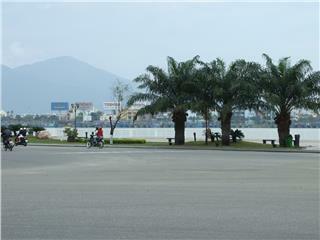 The parliament building is constructed on the ground of old National Assembly building in Ba Dinh.